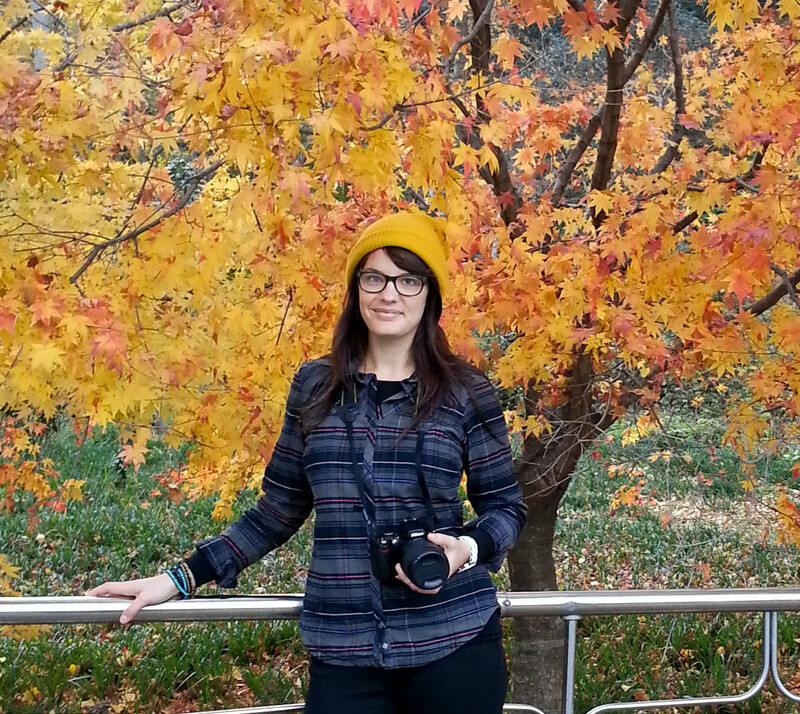 My name is Emily and I recently moved from Seattle to Korea to teach English with EPIK (English Program in Korea). This is an amateurish blog about my experiences living and teaching abroad, really just intended to keep friends and family updated on what I’m doing. I love to hear about your life so far away….Keep writing! Blogs will make you happy – share away, it will be wonderful to experience your adventure vicariously. I love reading your blog and learning about your life in Korea. As I have said before, you know your way around a paragraph, so keep writing! And you’ve almost got me convinced that I should try kimchi soup. Emily, What fun it is to hear about your wonderful adventures in Korea!! Sheila told me in May that you had moved there, but I just recently came upon your blog. Keep them coming….I’m living vicariously through you and loving it:) Hope you’re enjoying your time as much as I’m enjoying reading about it!